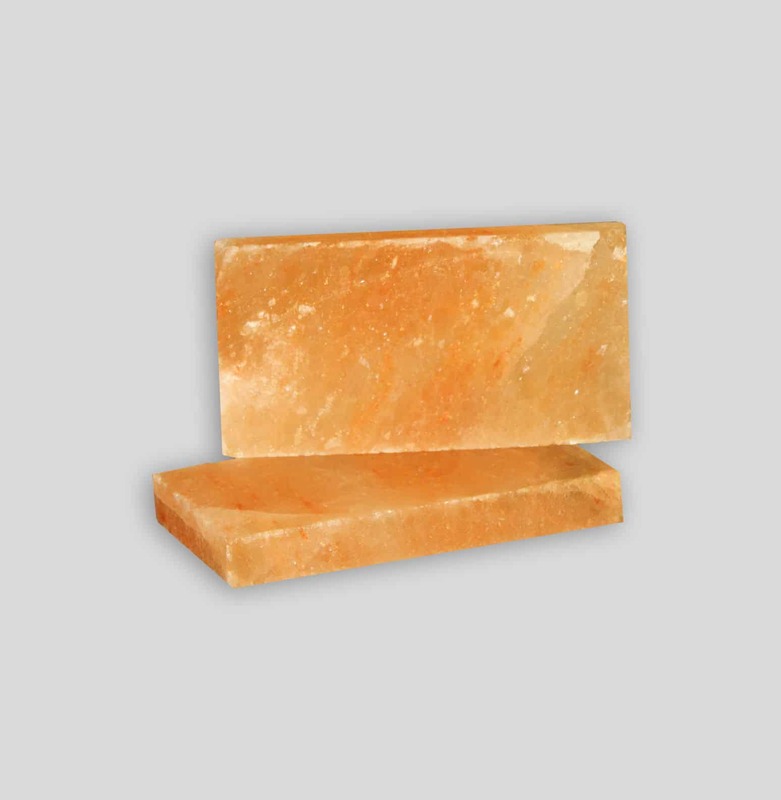 Himalayan Salt Block this size 4x8x1 are perfect for constructing a salt wall. 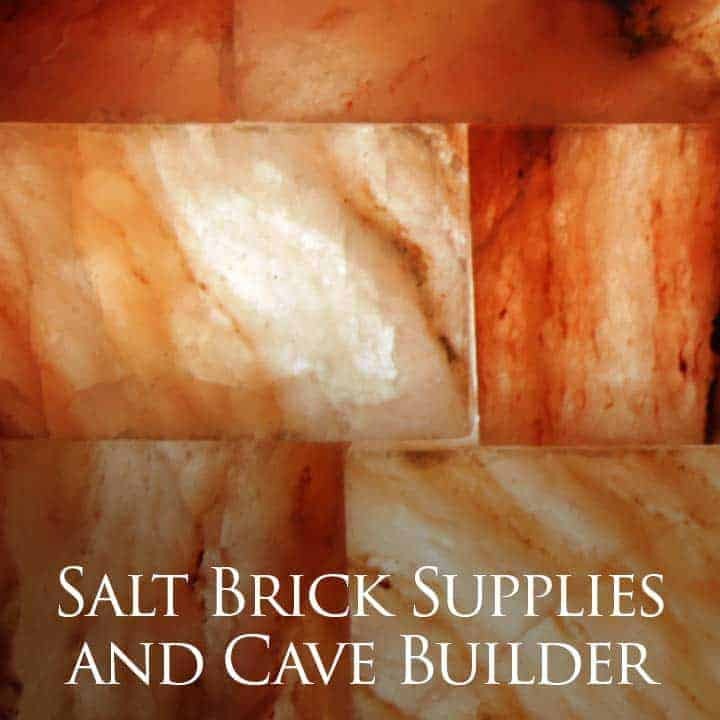 Recognized worldwide SpiritualQuest brand is the only company that operates from the source to the fully erected wall system. We have brand integrity and almost 2 decades of experience to help make your ideas a reality. 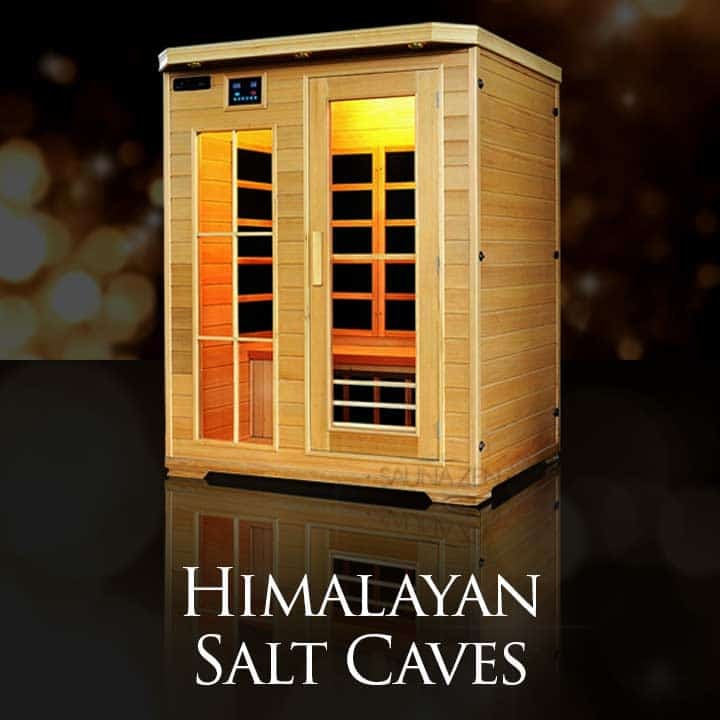 Himalayan Salt walls can be very tricky, how does one erect a sustainable safe wall that will last for years. Very few have the know-how or the experience. WE can help you master the approach, install them for you or recommend a local contractor, we have contacts nationwide. 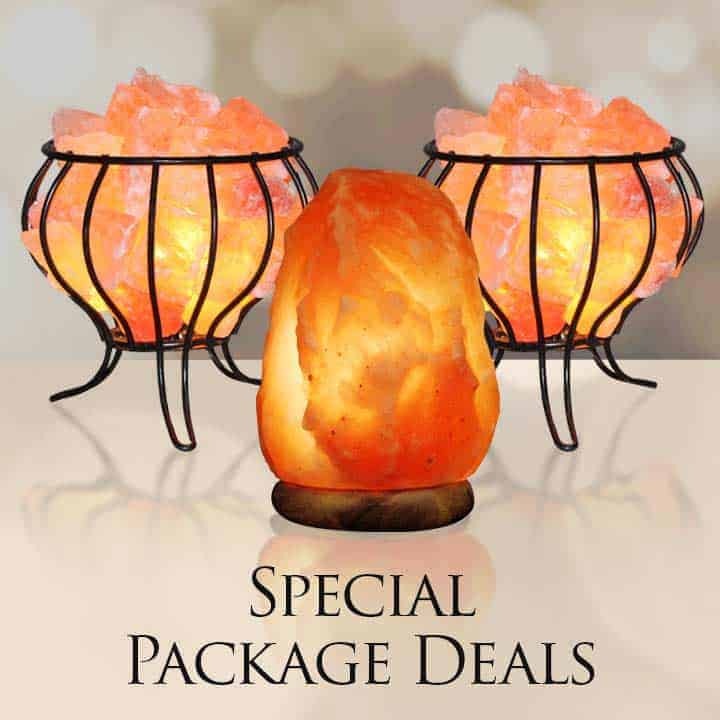 Organic Home Decor, yeah it’s the most important upcoming craze, think about the idea of a salt wall or cave in your home, the benefits are too many to list. 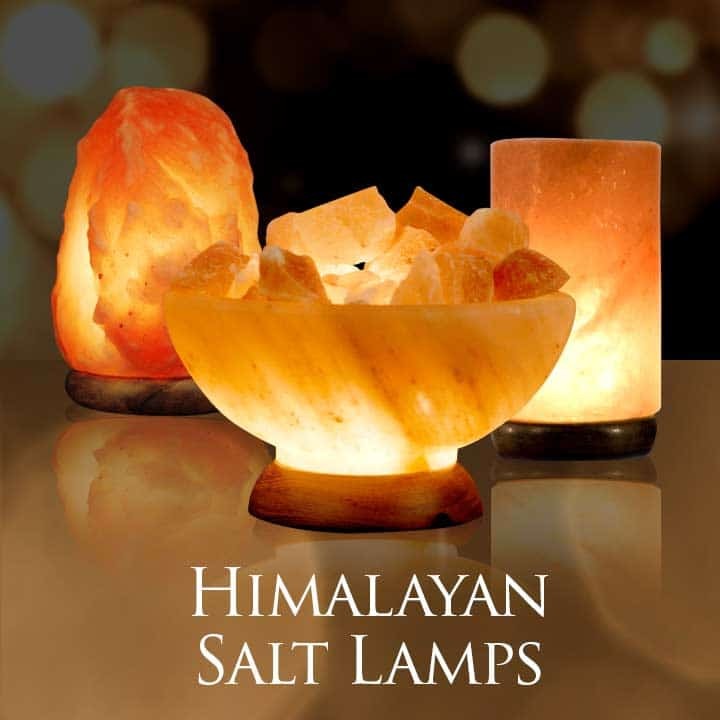 Your salt wall will transform your home into a relaxation oasis.